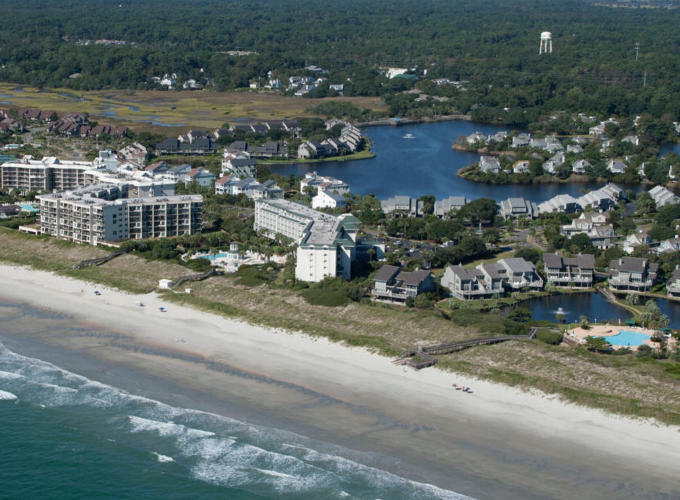 Get ready to be impressed when you reserve Paget 303, our luxuriously-styled condo at Litchfield Beach & Golf Resort, near Myrtle Beach, South Carolina. This 3 bedroom, 3 bathroom villa features beautiful decorative accents, spacious living quarters, a full kitchen, and a private balcony with partial ocean views! 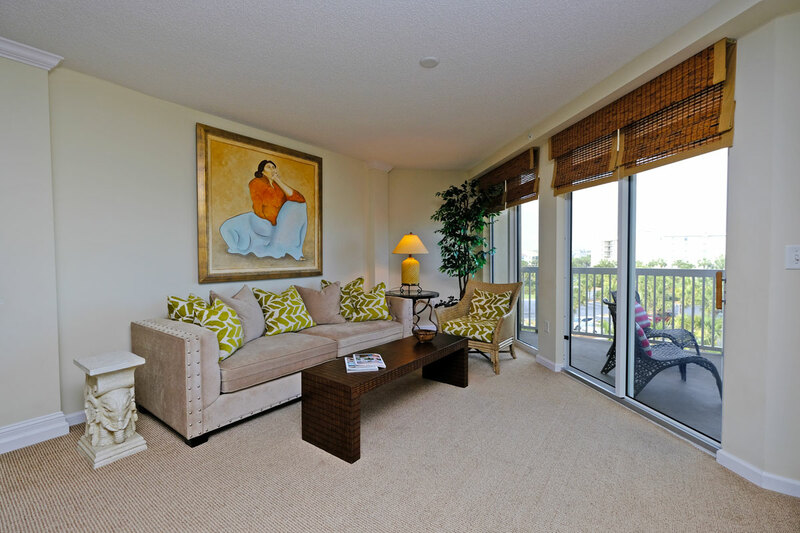 You'll have the best of both worlds when you select Paget 303 as your next beach getaway. 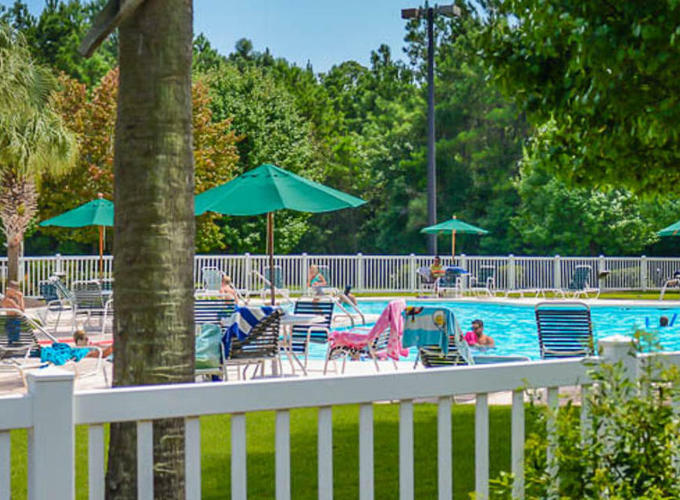 Experience the thrill of vacation, along with the comforts of home, thanks to conveniences like a fully-equipped kitchen, featuring major appliances and cooking necessities, as well as in-unit washer and dryer. 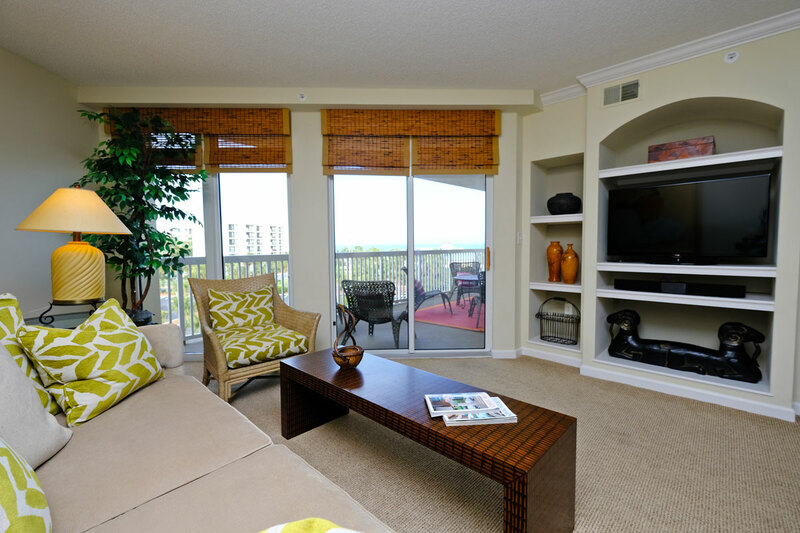 Enjoy complimentary WiFi Internet access and cable television. You and your guests will love the giant flatscreen found in the living room! This spacious unit is perfect for small or medium-sized groups, as it contains 2 Queen beds and 2 Twins. Lounge in the large living and dining areas before heading out to enjoy the serenity of the ocean breeze from the comfort of your own private balcony. 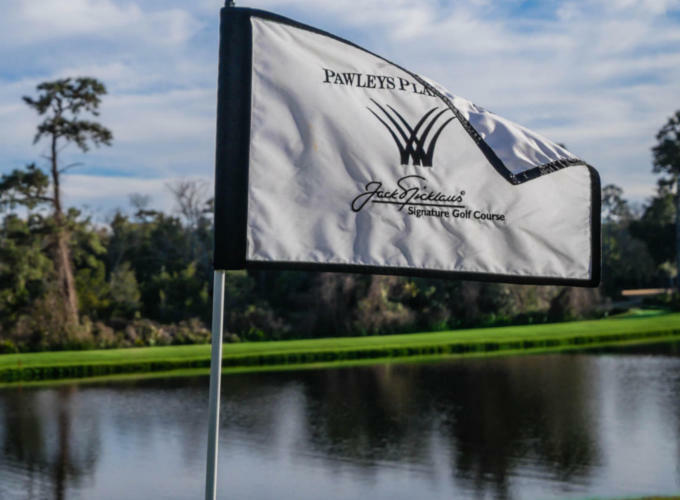 Whenever you're ready to see what else the resort has to offer, you won't have to venture far to find multiple golf courses, indoor and outdoor pools, day spa, health and fitness center, and much more! 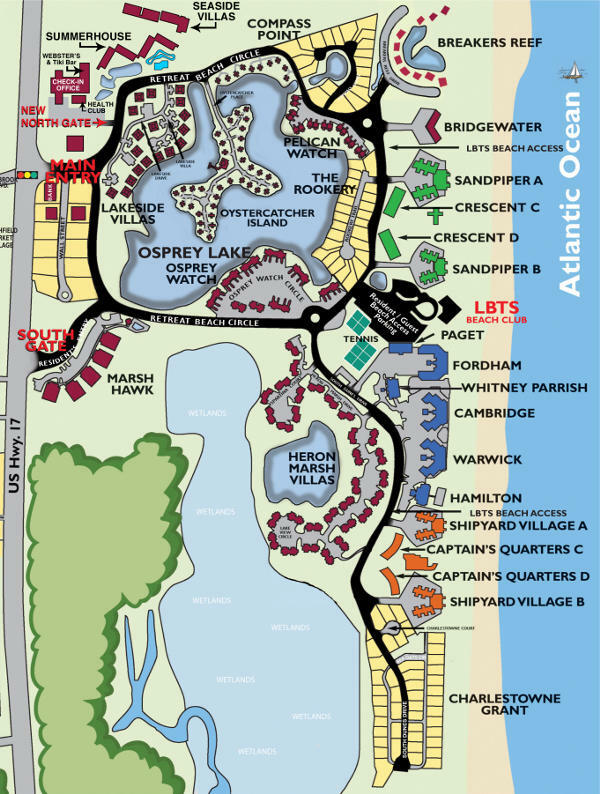 You will love spending your vacation at Litchfield's Paget 303!